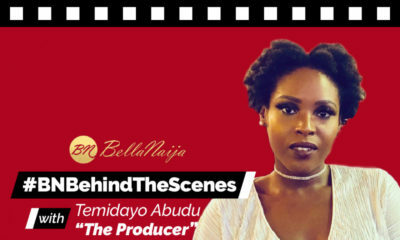 For our maiden edition, we spoke to one our favorite Scriptwriters, Dami Elebe, who is the genius behind some of the great shows we currently stream on BN TV, such as Skinny Girl in Transit, Rumor Has It, and Jemeji. 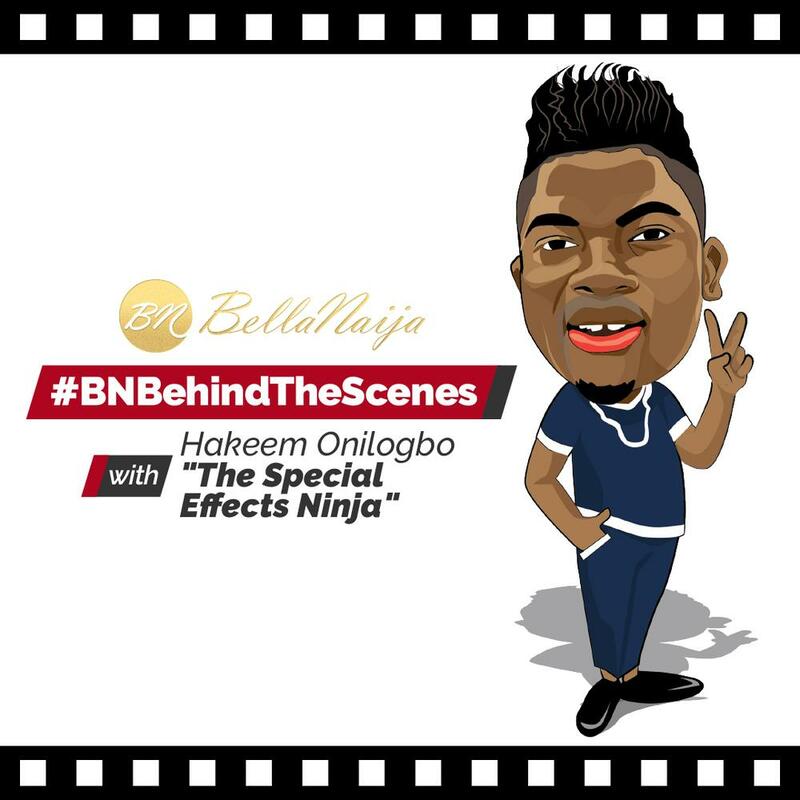 This month, we are chatting with Hakeem Onilogbo, who we’ve dubbed The Special Effects Ninja. 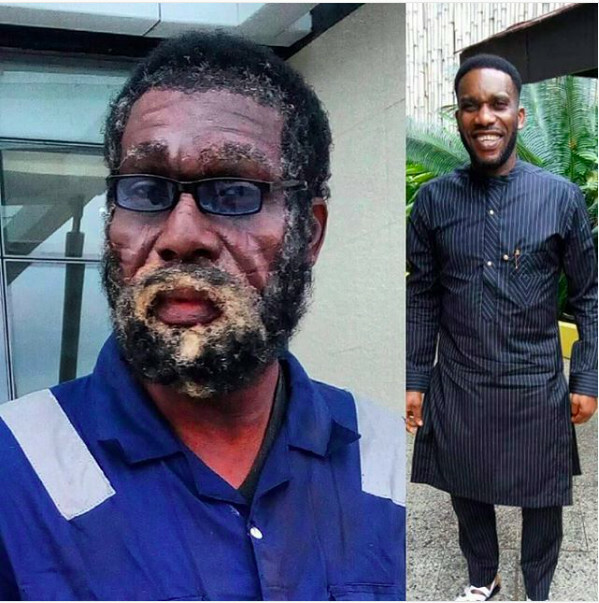 Hakeem started out in Nollywood as a makeup artist and in just a few years he is changing the face of the movie industry through special effects makeup. 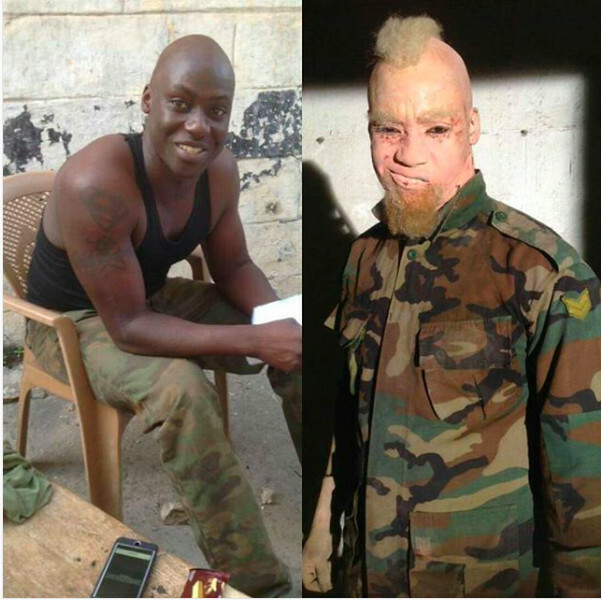 In Nollywood, we have great screenwriters and stories to tell, but these stories do not complete themselves through mere acting alone and Hakeem saw there was a gap to fill when it came to bringing certain characters to life through special effects makeup. 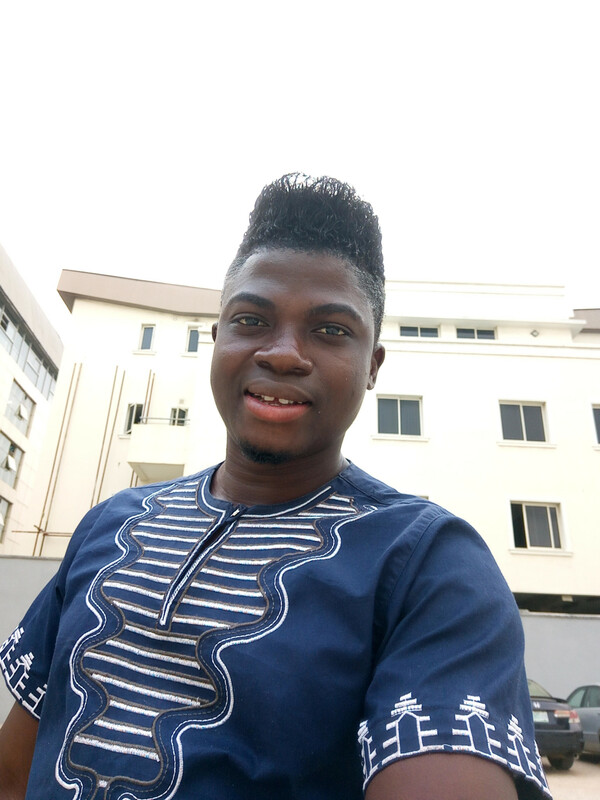 In recent years, Hakeem’s skills have been recognized with a couple of awards including ‘Best Makeup Artist’ at the 2017 AMVCA and ‘Africa’s Best Makeup Artist’ at both the 2016 and 2017 AMAA. BN TV sat down with Hakeem as he discussed how he started off in the industry, his initial plan of wanting to be an actor, and what it takes to go from a beauty makeup artist to a skilled SFX artist. What is the most important aspect of executing a look and how long does it take? The most important aspect is seeing the transformation from the writer’s perspective. As for how long it takes, it depends on the kind of look I am creating, but a minimum of 30 minutes and a maximum of 1 or 2 hours. What made you want to become a Special Effects make up artist? I didn’t even want to become a makeup artist. 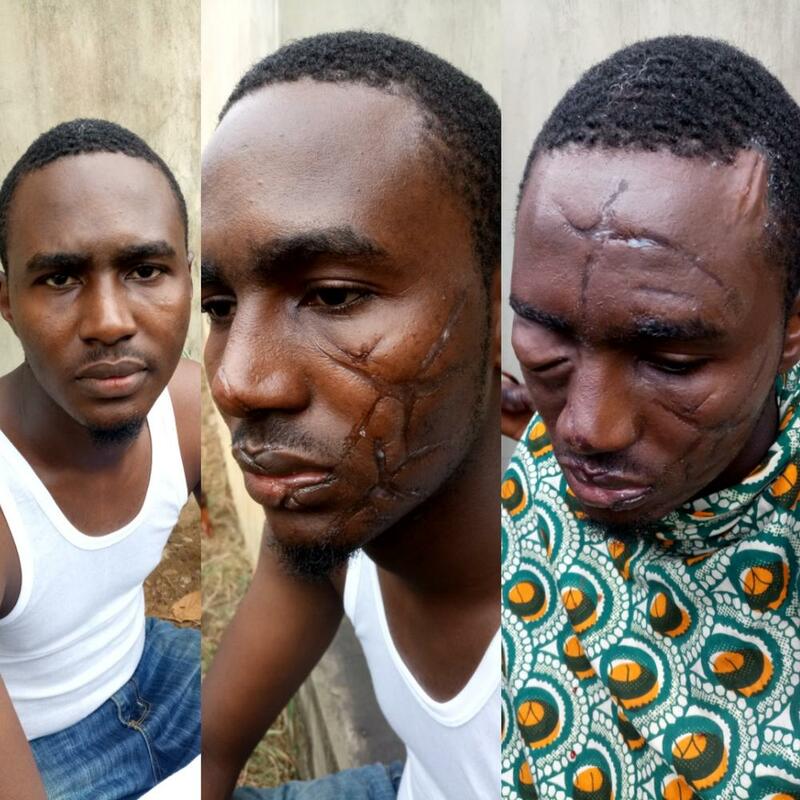 I was aspiring to be an actor, but special effects is my calling, and as the saying goes; man purposes, God disposes. 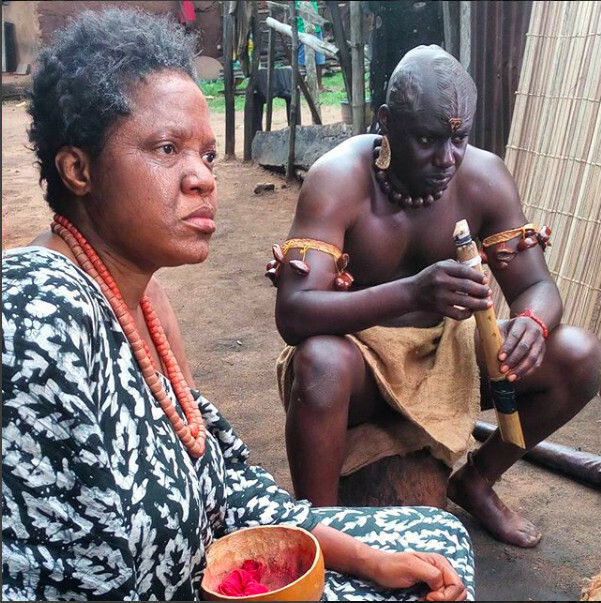 What is the most difficult/enjoyable thing about your career path in Nollywood? The most difficult thing is breaking through some factors that affect every newcomer in the industry. For example; you get questions like ‘Who is your boss? What school did you study SFX? Who trained you?’ and the likes. 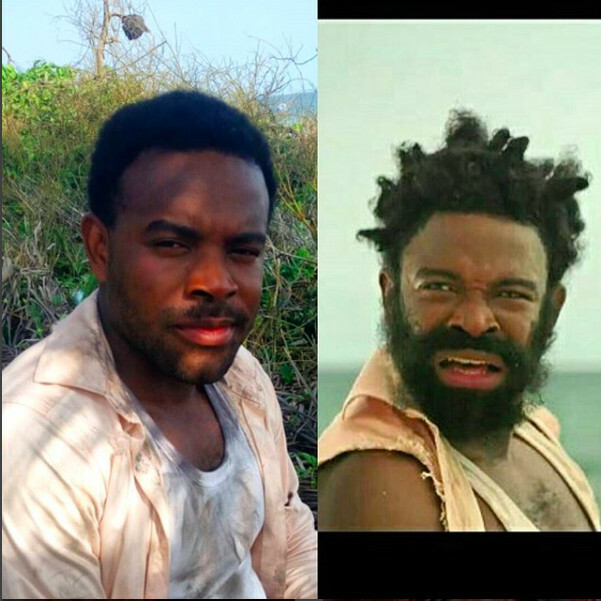 As for the enjoyable thing it is the fame and the credit given that I changed the face of SFX in the Nollywood. What would you say is the major difference between Special, effects make up, and the basic beauty look makeup is, besides the obvious aesthetics? What skillset do you need? The difference between beauty makeup and special effects makeup are the boundaries. I started as a makeup artist so I know what it takes to become a special effects makeup artist, anyone can become a beauty makeup artist and become the best in the craft because beauty makeover has boundaries. But its not like that in SFX. SFX has no boundaries. The more creative you are the better. Special effects is like a life race without a stop line. 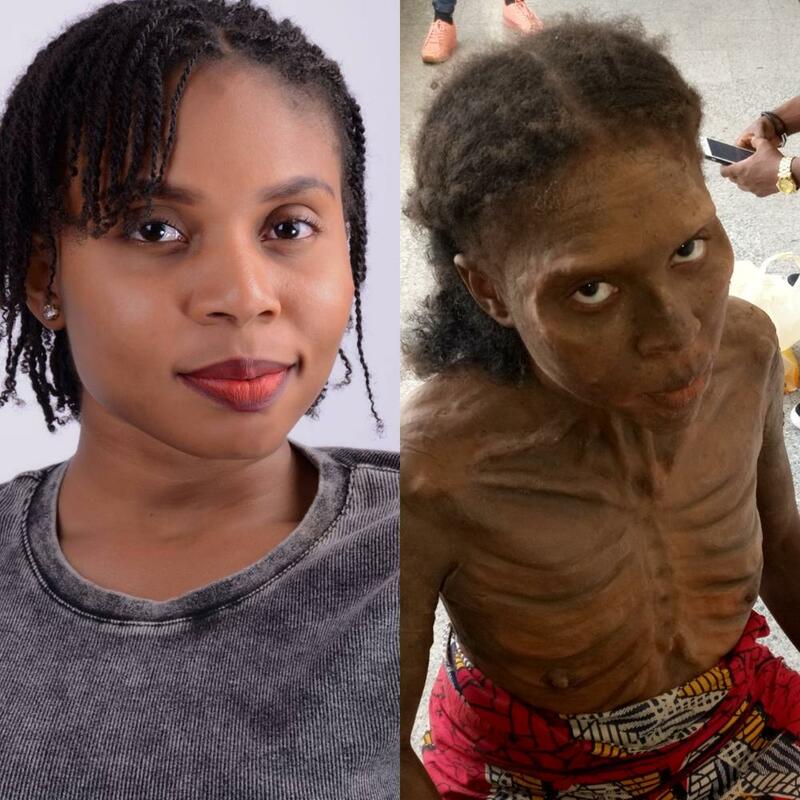 What is the one thing you wish you could change about Nollywood and what should the industry be doing for Special Effects make up artists right now that it isn’t doing? 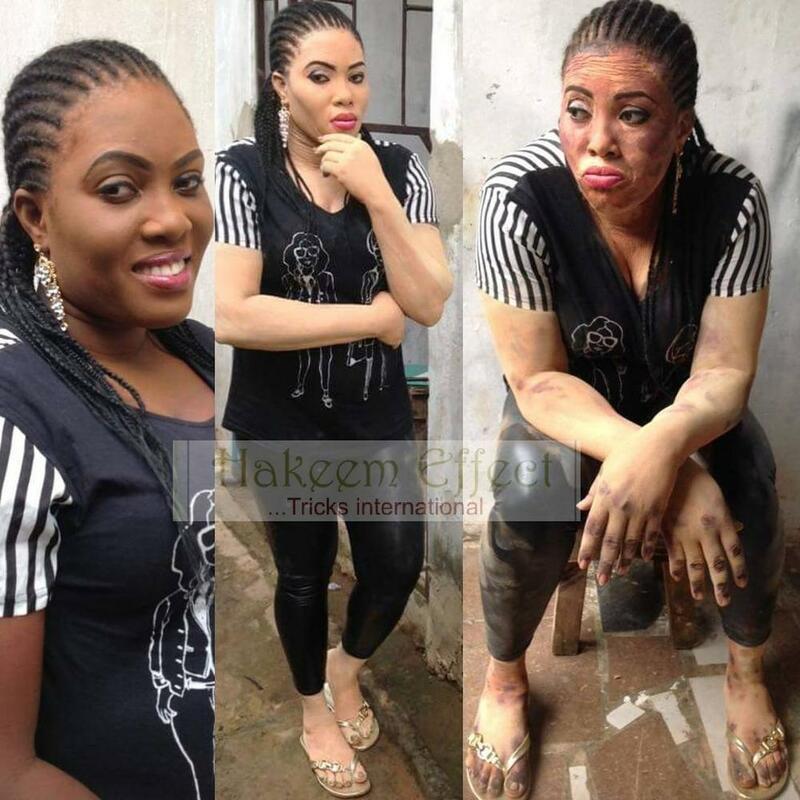 There’s nothing to change about Nollywood, the industry is changing rapidly itself. Also I don’t think we should wait for the industry to do something for us because the industry itself is still growing. We too must contribute to the growth of Nollywood. What has been your favorite work since you started, till date? All my jobs have been my favorite because, if one is not up to standard that I want, I even love it more because it enables me to learn about my mistakes,so I can correct it in the next task. Hakeem Effect to be a household name in Africa and through out the world. I would have the power to turn back the hands of time because I wish I started special effects in my 20s, but God knows what is best for me. I would have been an actor. I spent a year in my mother’s womb before she delivered me. Watch the trailer for one of the recent movies featuring Hakeem’s works below. Want to know more about Hakeem Effect? Keep up with him on Instagram (@hakeemeffect) | #BNBehindTheScenes will be published every last Thursday of the month. The guy is soooooo good! I have seen some of his works on instagram…. creativity at its finest! Keep it up.